The majority of online shops has started their Black Friday Weekend Sales and we wish we could buy everything! Our favorite brand for leather jackets and sleek coats is AllSaints, and their offering 30% off everything, for a limited time only! 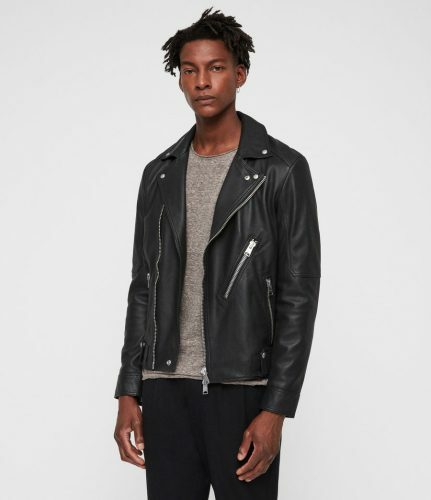 Shop Allsaints US and send it to our US warehouse!